Defenders are easily the most underrated players in FIFA 19. Players tend to spend big on the attackers and midfielders before getting top defenders as they believe that scoring more will help them win games. While it is true to an extent, having a solid defence reduces the pressure on scoring and helps in building an attack from the back. The Premier League has some of the best defenders and a lot of players have been using them in the game. Starting off with the most obvious one – Virgil van Dijk. The Liverpool defender has been the best centre-back this season, not just in the Premier League, but in all of the top 5 leagues in Europe. He is rated at just 85 in the game and his performances have shown that he deserves a lot more than what EA have given him. 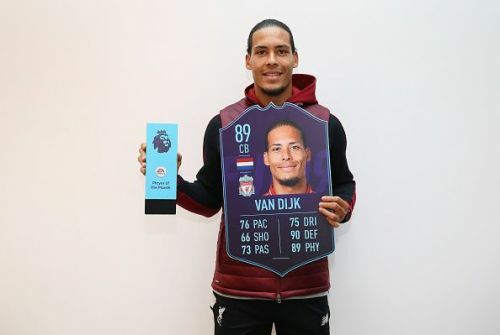 He did win the Player of the Month award in December to get an 89-rated card and also got himself a 95-rated Team of the Year card! While those two cards are highly overpowered and are just special cards, it clearly shows that EA have kept an eye on him and he will be given an upgrade in February. The Dutchman is reportedly set to get an upgrade of +2 – taking his rating in the game to 87. He does have 2 other cards rated at 87 in FUT and players have made it clear that it reflects his performance on the pitch. 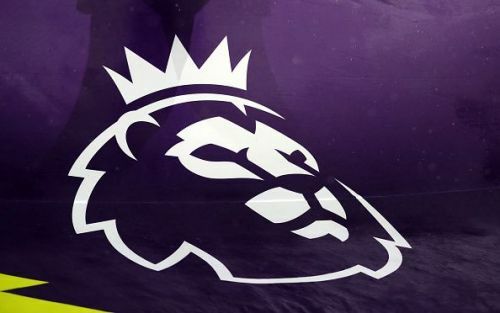 EA are now set to listen to them and make his 87 rated IF card, his base card.